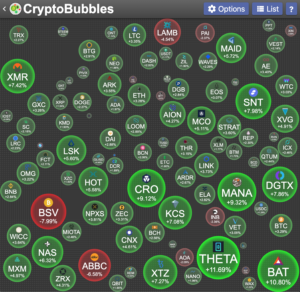 Bitcoin (BTC) @5200 USD has gained 100 USD in the last 24 hours, and is trading above support on the (9) EMA on the daily chart as well as remaining bullishly above the 200 day moving average. 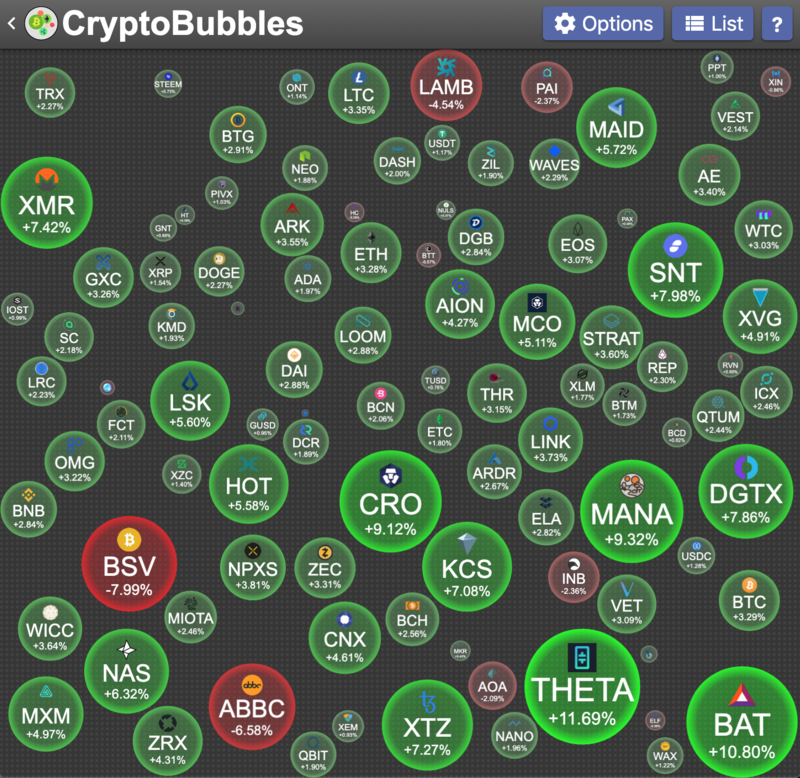 cryptobubbles.net top 100 market cap view. 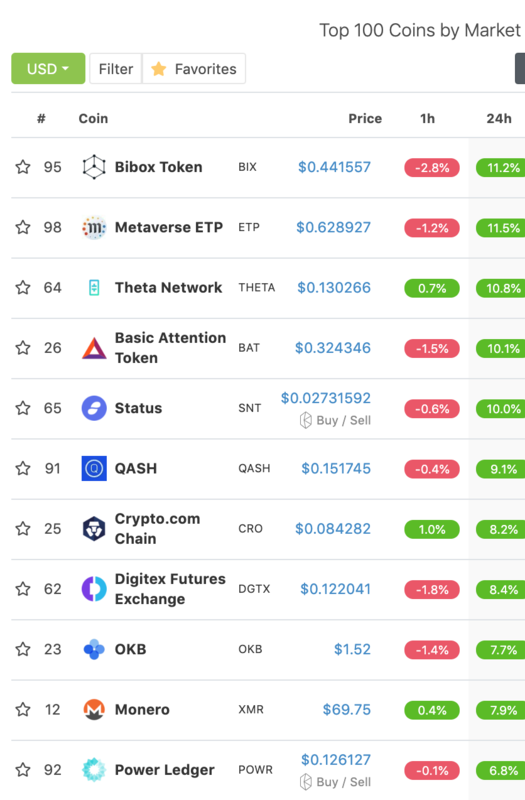 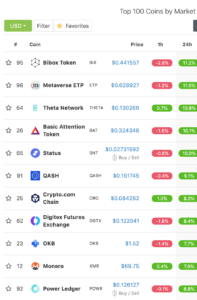 In the top 100 market cap on coingecko.com gaining double digit percentages during the last week were: Bibox Token (BIX) 11%, Metaverse ETP (ETP) 11%, Theta Network (THETA) 10%, Basic Attention Token (BAT) 10% and Status (SNT) 10%. 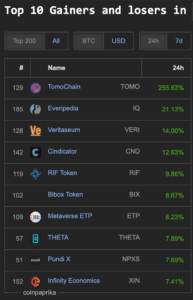 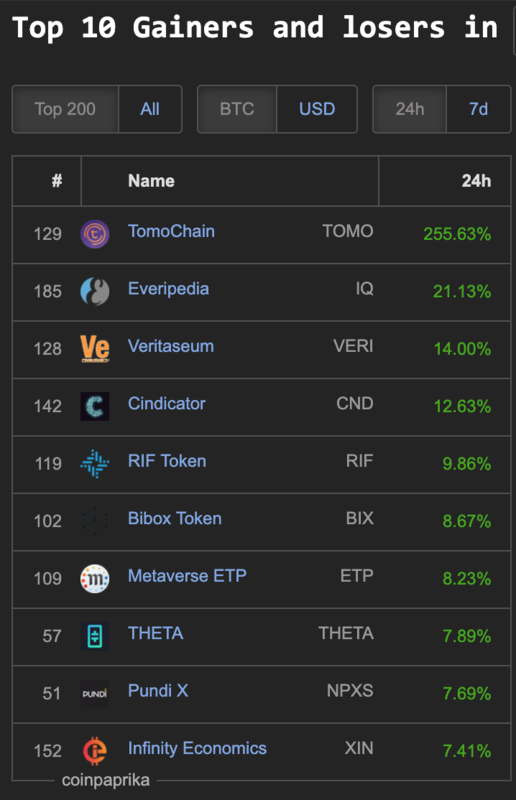 In the last 24 hours coins leading in the top 200 market cap on Coinpaprika.com is TomoChain (TOMO) 255%, Everipedia (IQ) 21%, Verritaseum (VERI) 14% and Cindicator (CND) 12%. 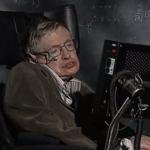 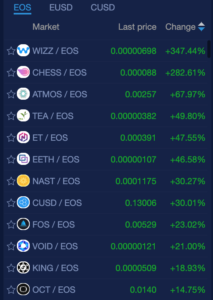 Today two EOS coins on NewDex.io gain over 100%: WIZZ (347%) and CHESS (282%). 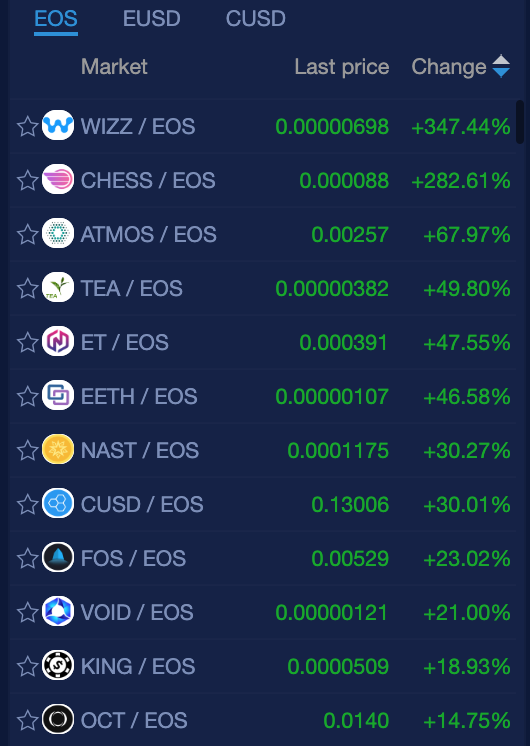 There are also 11 other EOS coins with double digit gains, some of the non-gambling coins were: ATMOS (67%), TEA (49%), EETH (46%), NAST (30%), CUSD (30%), VOID (21%), OCT (14%) and RIDL (10%).